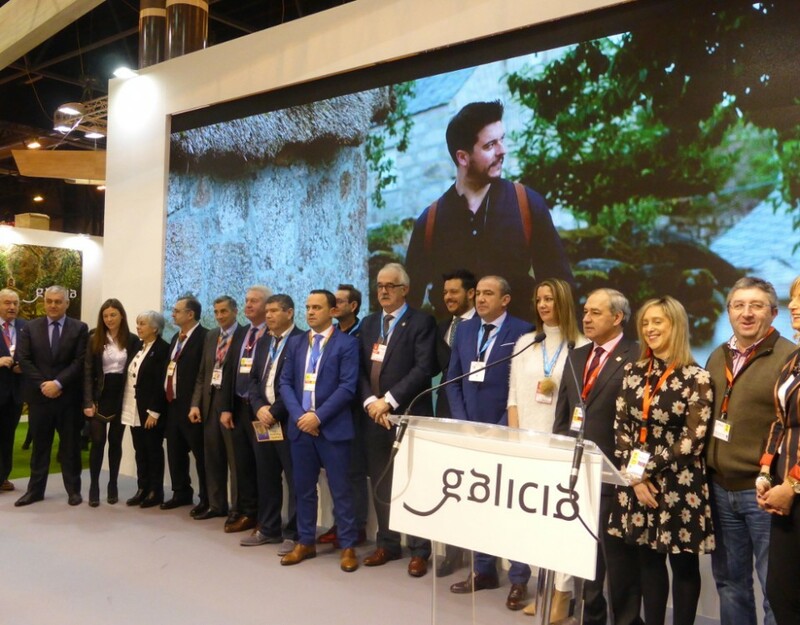 Between 14 September and 16 December, Tourism of Galicia is once again launching its Outono Gastronomico initiative, which aims to continue promoting the choice of Galicia to enjoy it also in autumn, especially in rural tourism, which has improved its employment figures in recent years. In pairs, with family or friends, the program allows you to enjoy weekends in rural tourism houses with prices ranging from 30 euros to 300 depending on the modality chosen by the traveler and including culinary proposals, designed for the occasion. 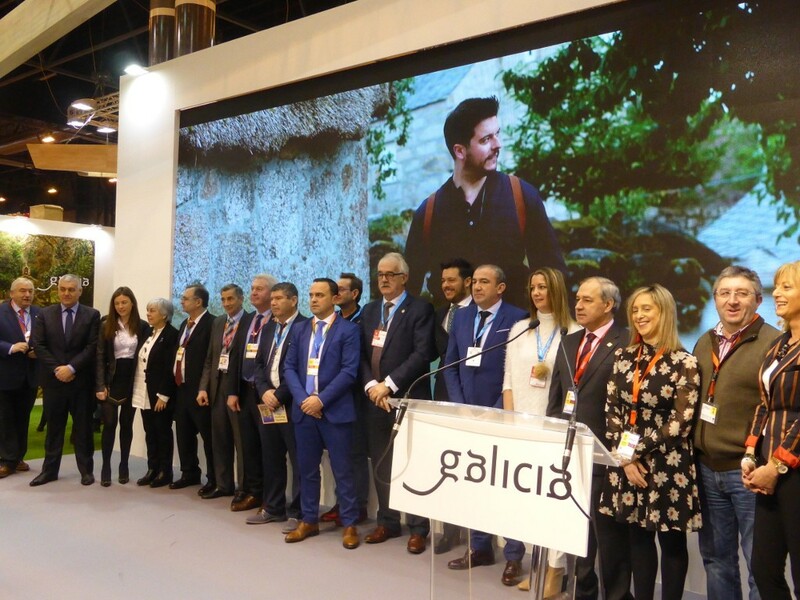 Throughout its 11 previous editions, nearly 60,000 people participated in the autumn `Gastronomic’, which was awarded in the 2016 edition of Fitur as the Best Active National Tourism Product in the Enogastronomy category. 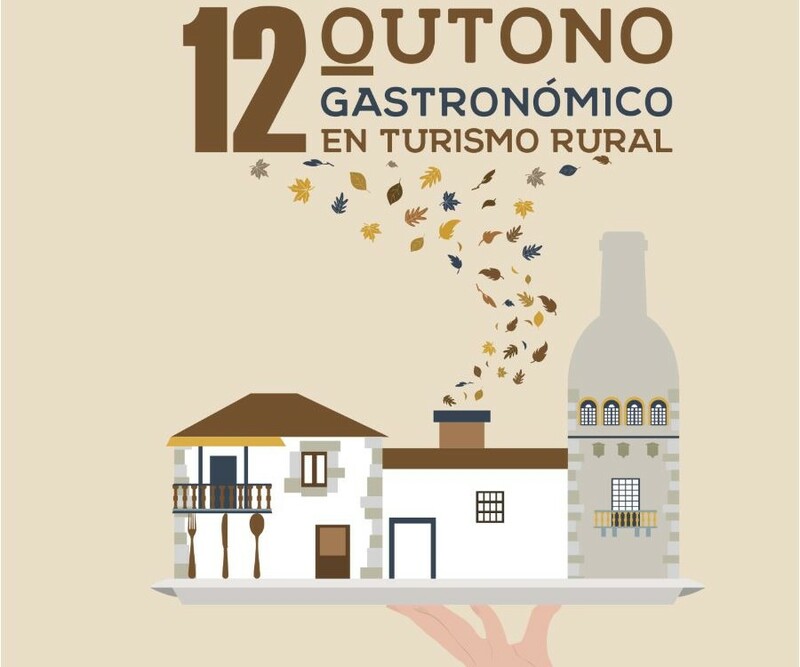 – The Autumn Gastronomic Menu, designed exclusively for this occasion, includes starters, first and second courses, after-dinner meals, coffees or infusions, wines from the different Galician appellations of origin and other drinks for the overall price of 30 euros per person. 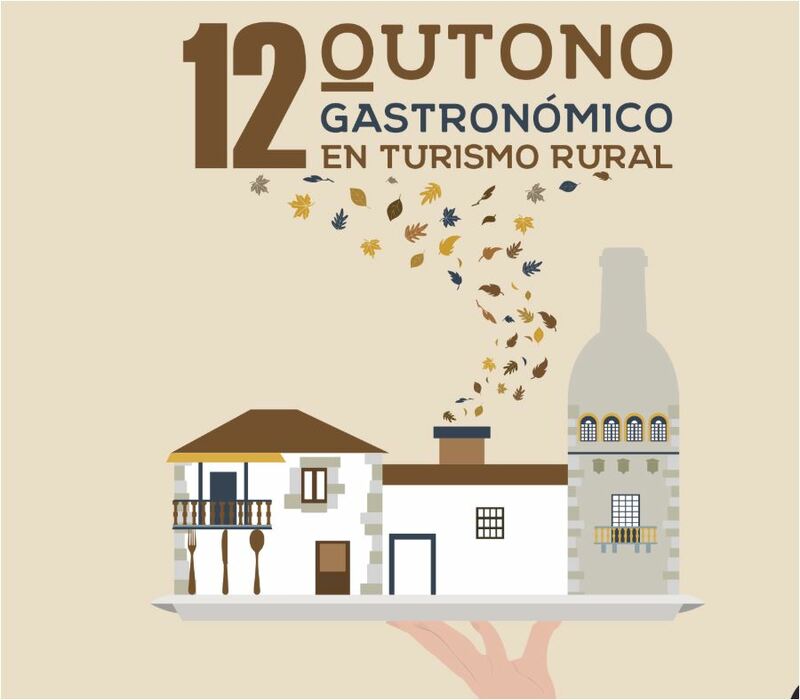 – There is also the possibility of the Autumn Gastronomic Package which allows you to taste the Autumn Gastronomic menu and spend the night in the chosen rural tourism house, including the breakfasts of the following day. This second modality provides a menu per person plus breakfast, to choose between Friday or Saturday night. The price is 120 euros for two people in a double room or 80 euros for one person in a single room. 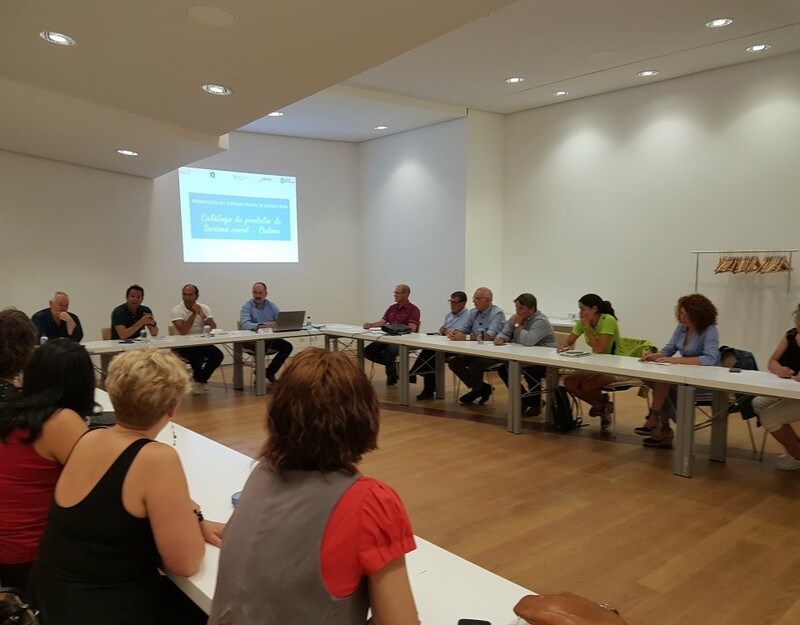 – Another option is to enjoy the Autumn Gastronomic Weekend, which includes two menus per person plus accommodation, on Friday and Saturday nights. The price is 200 euros for two people in a double room and 140 euros for one person in a single room. – And if you want to share a weekend with your family, there is the Autumn Family Gastronomic Weekend which includes offers for one and two children up to 14 years old. For couples accompanied by a child, the offer of menus and accommodation will be 260 euros, while for couples accompanied by two the price will be 300 euros. 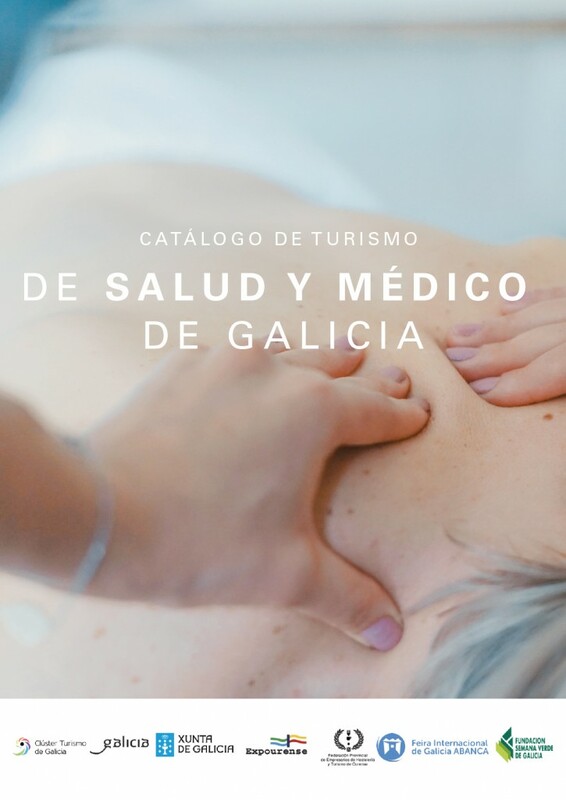 As in previous editions, information guides are made available to travellers who can find their own participating rural tourism establishments in the tourist offices, golf courses and other public spaces of Galicia. Posters and leaflets will also be distributed for dissemination and promoted on social networks. 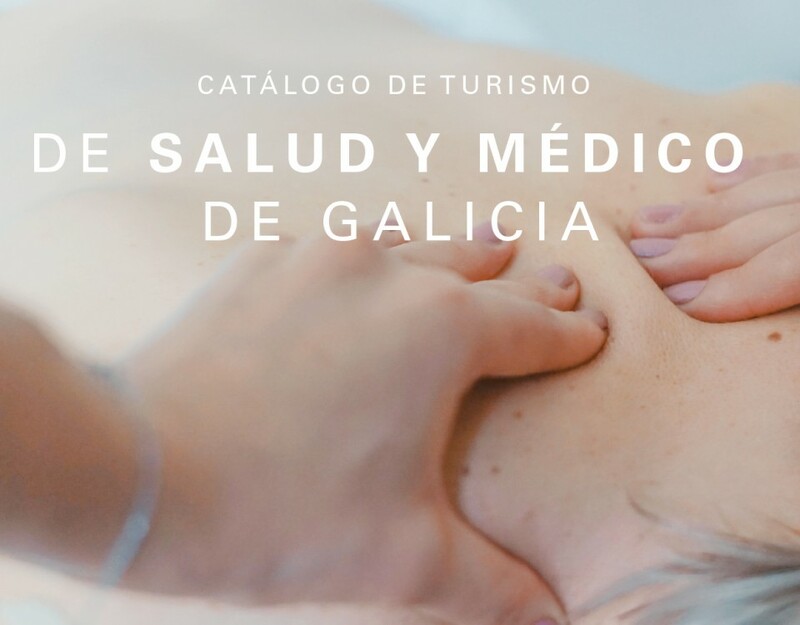 All the information is available on the website of Turismo de Galicia and outonogastronomico2018.com.